Whether it is forgetting to pick up your kid from school or not turning in a homework assignment, we make mistakes. Even though these things happen all the time, we easily forgive ourselves and simply, move on. Why can’t we embrace the same mentality with social media? Why are brands often scrutinized for a misspelled word, a misuse of a comma, or an accidental tweet that was meant to go out from someone’s personal account? It is high time that brands become more human and admit it when they make mistakes. This past semester, I had a class where Chobani, America’s no. 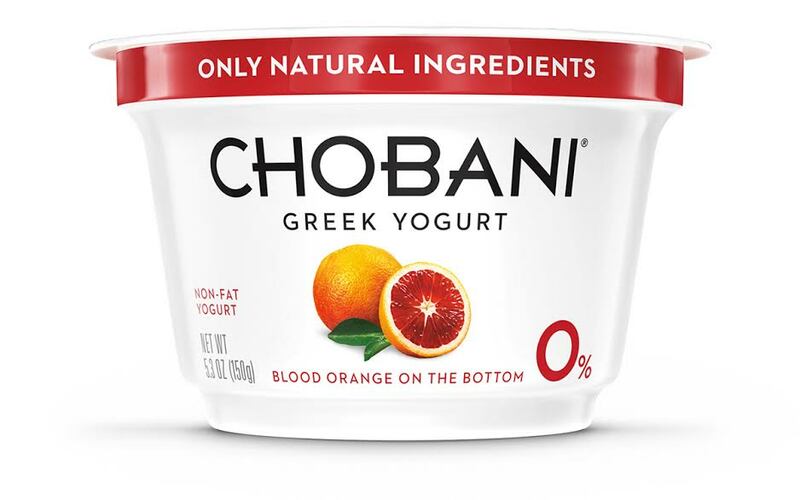 1 Greek yogurt producer, was my “client.” As my team and I read through countless tweets and Facebook posts, we discovered that Chobani had a very personal voice that people could relate to. They weren’t robots trying to bombard Greek yogurt connoisseurs with messages that their product is the best, but instead they posted and talked about building authentic relationships with customers. I feel companies have a lot to learn from Ulukaya’s approach to social media. “Becoming human” is no easy feat, it’s a process that requires commitment. Why am I posting this content? Am I posting it to try to get more revenue or do I really want to encourage a deep conversation around this topic? If your piece of content does promote a conversation, are you ready to respond and engage? Does I sound too corporate? My advice: Read your tweet, Facebook post, Instagram caption out loud several times. Make sure it sounds like something that you could say to a friend. With 2015 barely underway, now is the perfect time for companies to reevaluate their social media strategy and try to have a more human voice. My advice: Be transparent, admit when you are wrong, and most of all, be sure to have fun! ← Can Pinterest Deliver Value for Non-Retail Companies?